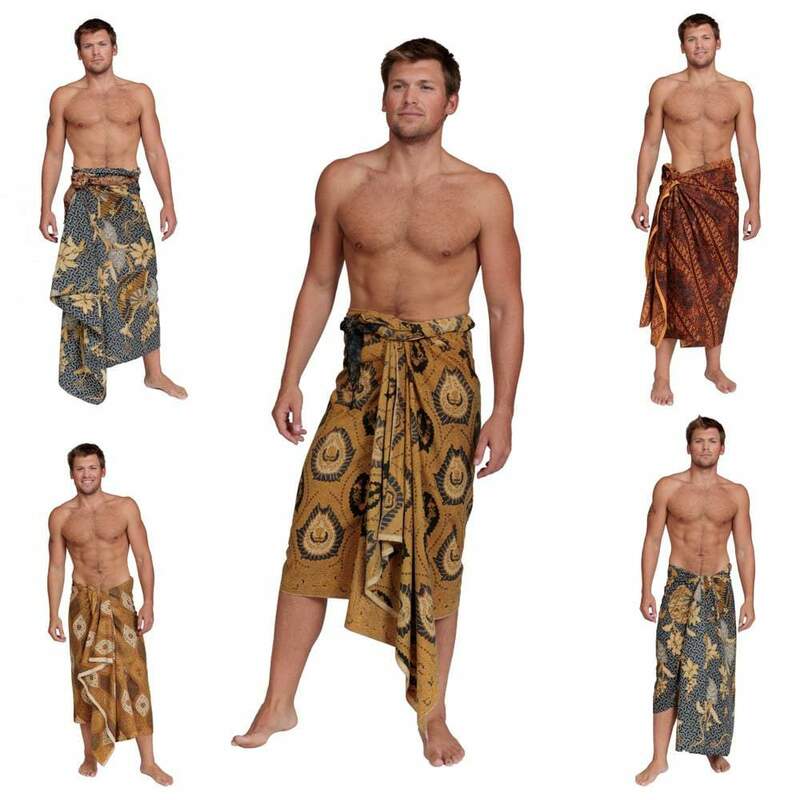 Q : I'm looking for a traditional Indonesian men's sarong - meaning, not a wrap, but a tubular sarong. Do you sell any like those? thanks. At this time we don't carry the tubular sarong.